Drake is back, and he’s more emotionally confused than ever. Drake finally released his new full-length album “Views” on Friday and dubbed it “already a classic,” relieving fans after nearly two years of cryptic Instagram posts and leaked song drafts. The lead-up to “Views” has been exhaustingly slow, but Drake has stayed busy enough with other projects to keep fans excited. The finished product is a lengthy, diverse collection of songs with big-name collaborators like Rihanna, Kanye West and Majid Al Maskati, and it satisfies with the signature corny lyricism Drake is known for (“This year for Christmas I just want apologies,” he says on “Redemption”). Considering the amount of material he’s released so recently, it’s hard to believe his last studio album was 2013’s “Nothing Was the Same.” On his two more recent mixtapes—2015’s “If You’re Reading This It’s Too Late” and “What A Time To Be Alive” (a collaboration with rapper Future)—Drake showed a more aggressive side, rapping less about his respect for women and more about his frustration with their game-playing. On “Views,” Drake has his heated moments, but it seems for the most part that his sappy side has returned. Drake opens with “Keep the Family Close,” in which he reflects on lost friendships and romantic ties from his past (“All of my ‘let’s just be friends’ are friends I don’t have anymore”) over a soft beat that turns into a billowing drumming. It’s a strong first track that opens the album slowly but confidently—and on a pretty sour note that suggests Drake may be holding on to some grudges. From there, the album becomes difficult to read. Drake doesn’t seem to know whether he wants to talk about his fame, his romantic exploits or his childhood. And certainly these topics could each play a role in the same album, but here, they’re competing with each other. “Views”—initially titled “Views From the 6”—is an ode to the neighborhood in Toronto where Drake was raised and gained much of his musical inspiration. The cover of the album shows Drake sitting on the Toronto CN Tower (an embarrassing Photoshop blunder that makes it look like the rapper is 12 feet tall), and “the 6” no longer referred to in the title but still present in the album’s lyrics is a reference to two of the city’s area codes, 416 and 647. The attitudes Drake has toward the various women he addresses on the album run hot and cold, and at times the song progression feels confused. The song “U With Me?” about Drake’s frustration with a woman for not being committed enough to their relationship, is followed immediately by “Feel No Ways,” in which Drake is the one walking away from her. 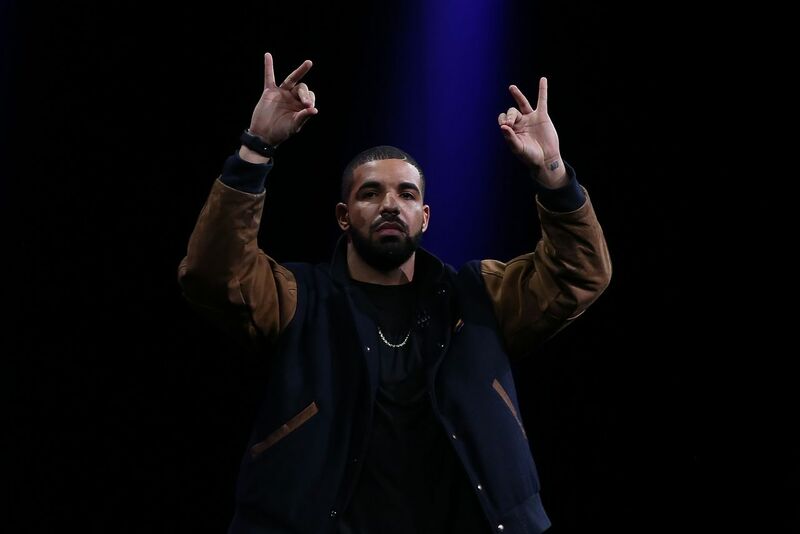 At some points in the album, Drake shames his old friends for not keeping in touch as he becomes more successful; other times, he admits he’s the one in the wrong. Drake has always had a talent for showing both sides of his stories and reflecting on his own missteps, but on “Views,” his changing feelings from song to song feel like a lack of focus. His introspective lyrics aren’t new, but they’re more contradictory than before. A shift in tone about halfway through the album has a seasonal quality to it, setting songs in the contrasting Toronto winters and summers. The “colder” winter songs— “Keep the Family Close” and “Feel No Ways”—are more contemplative, with Drake questioning the loyalty of his friends and his girl. Summery tunes like “One Dance” and “Too Good” have lighter, bouncier melodies, but the lyrics are just as Drake-ishly moody. Still, Drake’s storytelling is as funny and captivating as it was on those earlier albums. A personal favorite of mine is “Childs Play,” in which Drake tells his date to stop fighting with him in the Cheesecake Factory (“You know I luh to go there”) because the Camry-driving, Disney-going families at nearby tables don’t need to hear about their issues. “Childs Play” is just one of a few genuinely great moments on “Views.” “One Dance,” “Feel No Ways” and “Too Good” are all melodious, smartly written songs that I’ve found myself replaying most often. Rihanna’s guest appearance on “Too Good,” where she sings about her love being taken for granted, shows yet again how perfectly the two work together as a duo. But the best track on the album is still last summer’s addictive single “Hotline Bling,” which Drake has tacked onto “Views” as a bonus. On the other hand, several songs on this album are pretty monotonous, with little beat progression or any interesting fluctuation of tone in Drake’s raps. 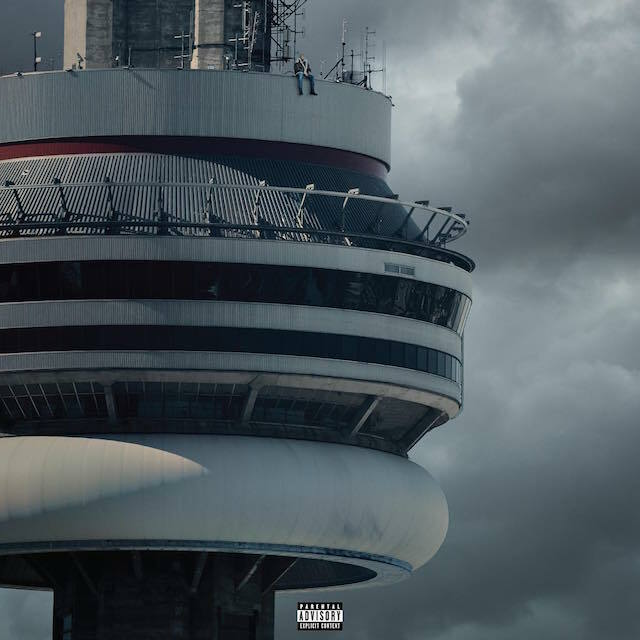 With six or seven fewer tracks, “Views” would likely feel much more cohesive and would be easier to enjoy in one sitting. I wouldn’t call this new release a classic as quickly as Drake has, and I wouldn’t even go so far as to say it’s one of his best works. Somehow, “If You’re Reading This It’s Too Late”—supposedly composed mostly of outtakes from this album—felt more innovative and risky than this final product does. But “Views” does have its worthwhile moments, and if nothing else, it stays very true to the personal genre Drake has done such an impressive job of creating.